Accidents happen, it is a regular part of life to sustain an injury every once in a while. Ankle sprains and strains happen all the time. A sprain occurs when some of the ligaments that stabilize a joint are stretched or torn. This can happen because of a variety of factors, but most of the time it is simply due to the ligament being forced beyond its normal range of motion. 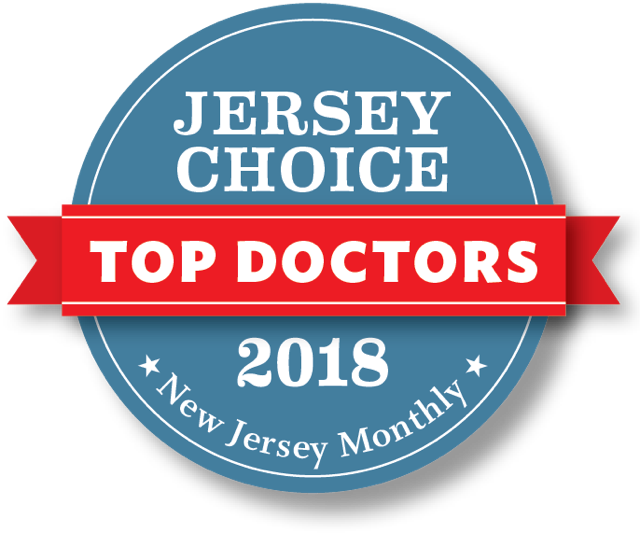 NJ Doctors Urgent care treats sprains, and strains of all different kinds at our walk-in urgent care facilities in Pompton Plains and Sayreville, New Jersey. One of the most common injuries that we treat is ankle sprains. People sprain their ankles from doing all sorts of activities. Any of the above symptoms could be giving you grief if you recently sprained your ankle. 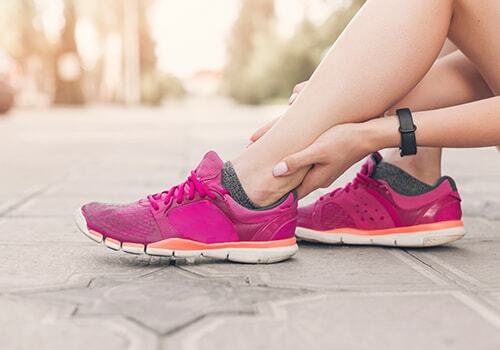 Over the counter pain medications can help with minor ankle strains and sprains, but if you suspect you sprained your ankle, it is advised to seek medical attention to make sure that there isn’t a break in the bone. Warm up properly before engaging in physical activity. These are just a few things to keep in mind if you want to avoid spraining your ankle or re-spraining your ankle. It is important to seek medical attention to avoid complications including chronic ankle instability, repeat sprains, and arthritis. You don’t need to worry if you have a sprained ankle. Just remain calm, try not to move it too much to avoid causing further damage, and come into our office as soon as possible for medical care. If you recently sprained your ankle and you are in pain, visit one of our clinics in Pompton Plains or Sayreville. Our doctors will treat your ankle sprain and get you out of pain as soon as possible. No appointments are necessary; you can just walk-in to our clinic for immediate medical care. With another fall upon us, colder air, shorter days, and kids back in school, susceptibility to influenza, as well as coughs and colds is increasing. Fortunately for most people, there are a few best practices to keep in mind when going about your day that can actually protect you from getting the flu. The flu is not just a simple viral infection, for many, it comes with serious symptoms including high fevers, headaches, and unbearable sore throats. For the young and the elderly, the flu can even be life-threatening. In the early 20th century, an outbreak of a hyper-deadly strain of influenza caused the deaths of 3-5% of the world’s population. The trick is to remain cautious, and to follow the proven tips to not get sick in the first place. What can you do to stay healthy and out of the doctor’s office? Flu shots are one of the most effective ways of protecting yourself from the virus. But be aware – the flu shot takes about 2 weeks from the time you get it for the immunization to work. Plan ahead and get your flu shot early. Touched a communal surface like a doorknob, light switch, keyboard, or countertop? Head immediately to the bathroom and wash your hands. It is helpful to make use of hand sanitizer as well for when you are on the go. Avoiding the virus is a big part of not catching it. If you suspect someone in your vicinity is infected with the flu, try and keep your distance. If people are showing visible symptoms like coughing and sneezing, try to stay at a safe distance. Sufficient rest and sleep is always of critical importance when we talk about the immune system. Allowing your body time to recharge, and fight infection will keep you at your healthiest. The only way to prevent the flu is to avoid coming into contact with the virus, and maintain your overall general health. The above tips should help you protect yourself from the influenza virus. 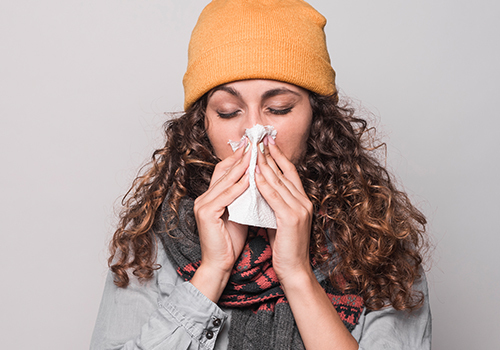 To learn more about the influenza virus, or to get treated for the Flu, stop by our walk-in urgent care offices in Pompton Plains and Sayreville. NJ Doctor’s offers the absolute best urgent medical care, and can provide you with your flu shot this season! 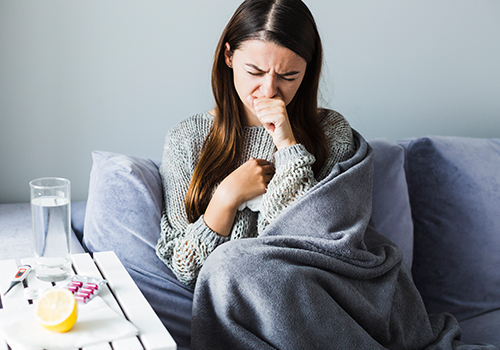 It’s almost unavoidable; the common cold is one of the most annoying parts of life, but there are symptoms that you can recognize early, and many remedies that can help your recovery process more bearable. In today’s day and age, there are countless over the counter medications, as well as home remedies that can help you feel relief from the common cold. One of the main tricks for treating a cold is identifying it early. This season, at the first sign of a scratchy throat, runny nose, or cough, it is advised to start taking care of yourself because you are probably coming down with a cold. The common cold can actually be caused by over 200 viruses. All viruses that we call the common cold cause similar symptoms – itchy throat, body aches, headaches, mucus, and that dreaded cough. Learn how to protect yourself and your family from the common cold this season, and stay out of the doctor’s office. What remedies will make you feel better?